Een echte kerstklassieker, de amaryllis. 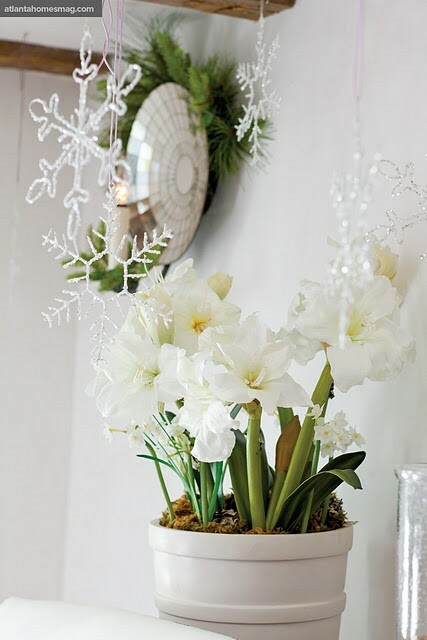 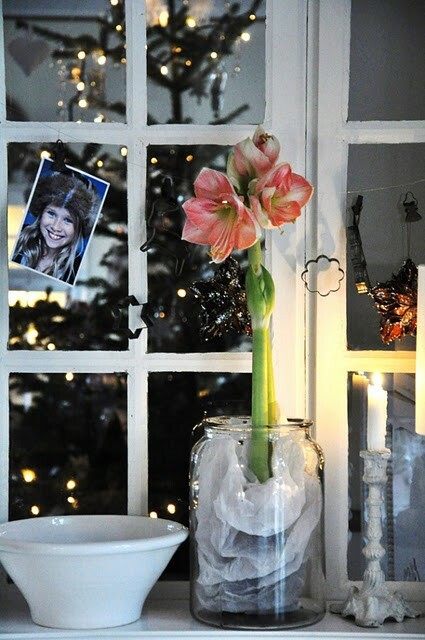 A real Christmas classic, the amaryllis. 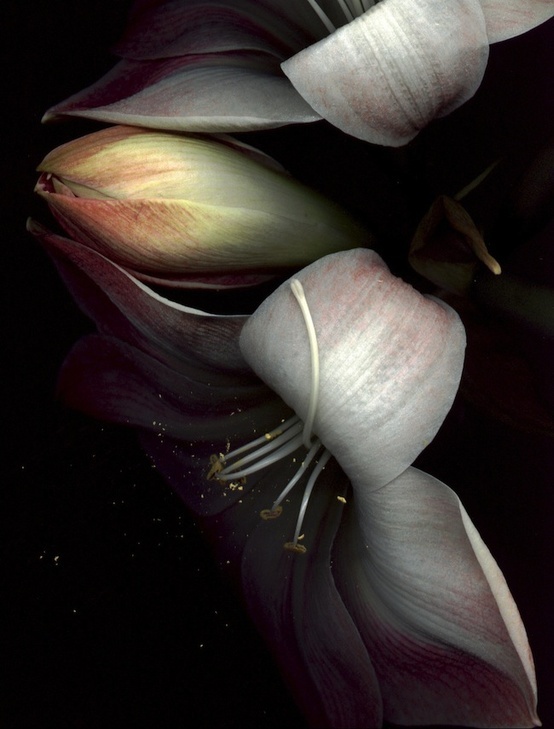 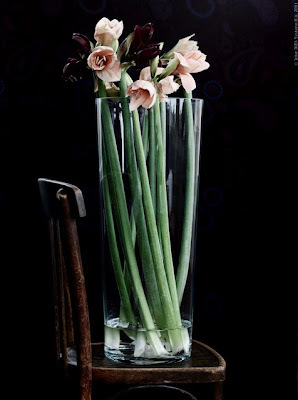 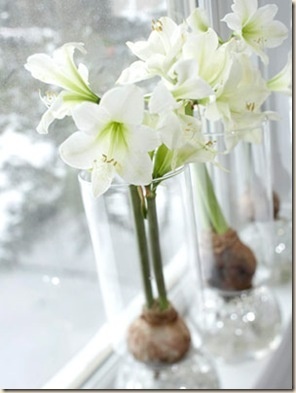 More amaryllis pictures on my Pinterest board.